H&R coils are made by a cold wound process, meaning they are more resistant to sagging unlike hot wound coils. 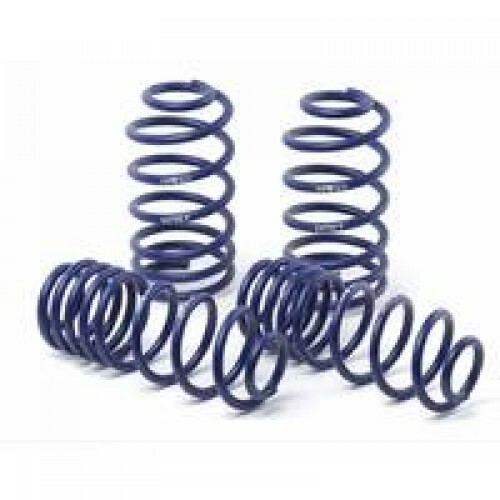 We have worked exclusively with H&R to develop these coils to suit the demands of the Australian driver both to obtain the best ride & handling both on and off-road. The standard coils are ideal for those chasing a 35mm lift with a full bullbar, winch and auxiliary battery installed under the bonnet. 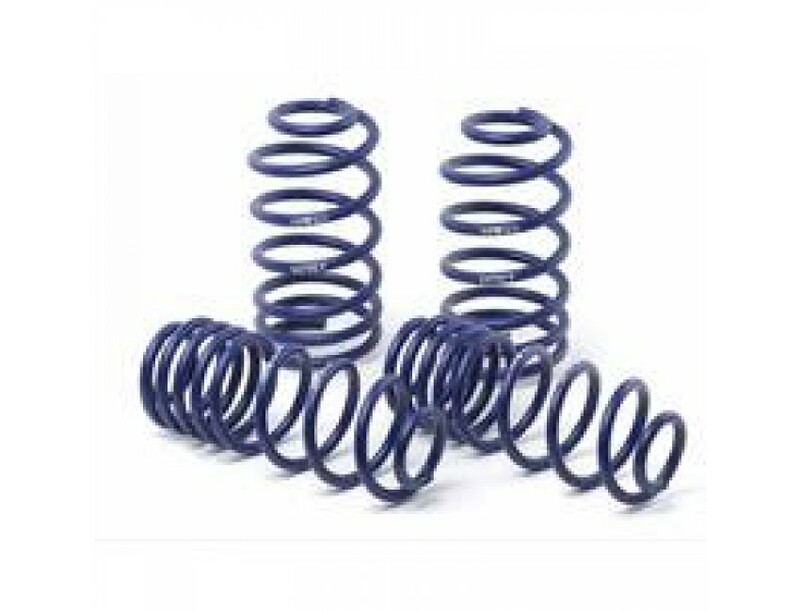 We do ask that you discuss your suspension requirements with us as every vehicle is slightly different.